2 NATOs? The Great Divide? 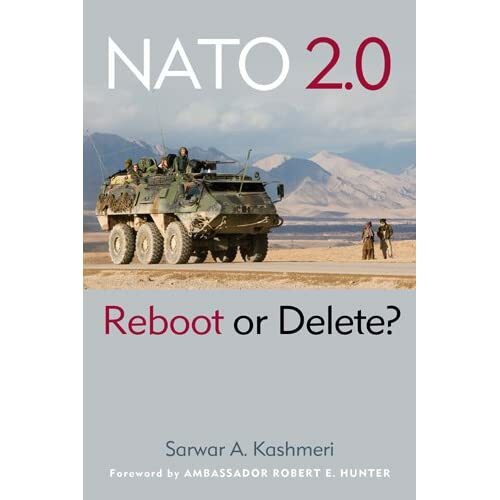 | "NATO 2.0: Reboot or Delete?"